After a holiday away to France where I indulged in some serious gluttony, Lyonnaise food is not for the feint-hearted, I’m getting back into looking at some health recipes and ingredients today. Instead of sharing a particular recipe (you can find lots of health recipes here) or even a work out (more here) I thought I’d share this infographic about something you might not have heard of before and which could help as you try to get a bit fitter for summer. 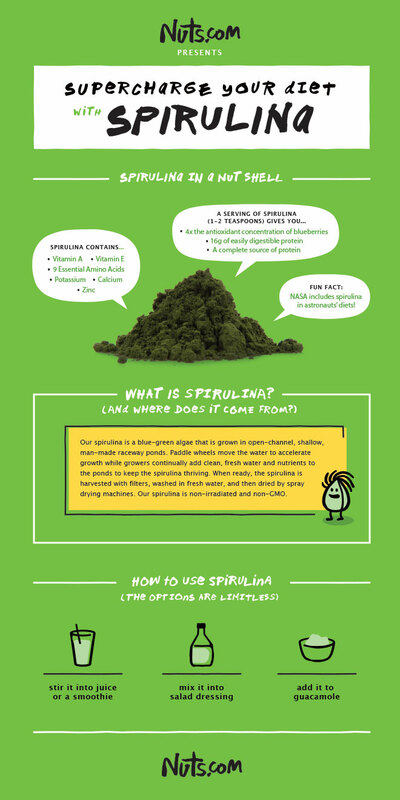 Spirulina is something which you might not have heard of before. It is a type of freshwater algae which is incredibly nutritious packing protein, essential fatty acids, iron and antioxidants in one little package. 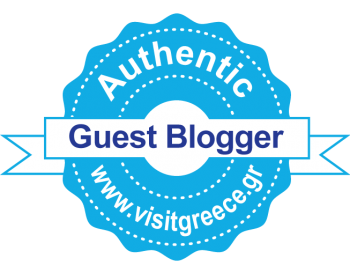 It isn’t something which I have all the time, but it can give lots of different dishes a boost. Whilst you can cook or bake with Spirulina or pretty much include it in any dish, I have mainly used it when making homemade super smoothies just like the kind you get in an expensive juice bar but in the comfort of your livingroom. I have a couple of recipes for smoothies and you could add 1 teaspoon of Spirulina to any of my smoothie recipes. Let’s learn a little more about this wondrous little gem!